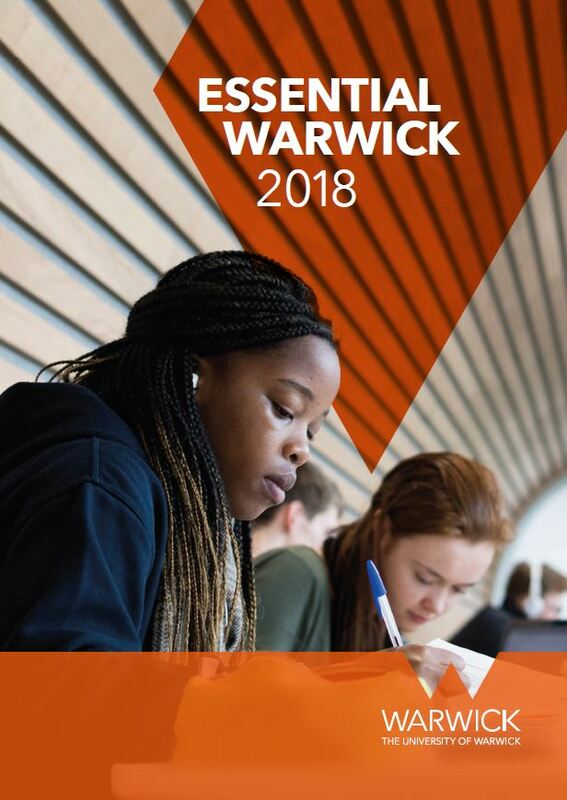 Warwick is a leading university, somewhere forward-looking and ambitious, where the starting point is always 'anything is possible'. We consistently perform strongly in the UK league tables, and we are proud to be among the top 20 'Most International' universities in the world*. We're as respected for boundary-breaking research as for teaching and business collaborations - our pursuit of excellence and intellectual curiosity is tireless. We strive to lead rather than follow, and are renowned for our entrepreneurialism and cosmopolitan outlook.